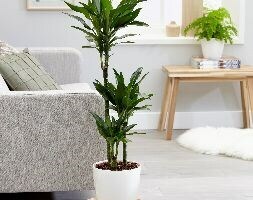 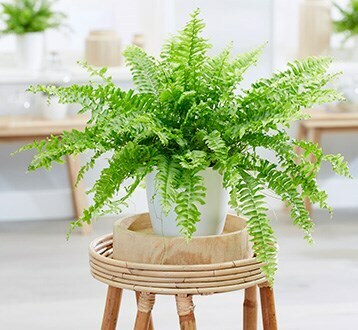 Make your interior space look and feel good with our range of indoor plants. 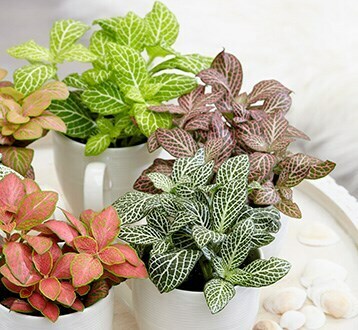 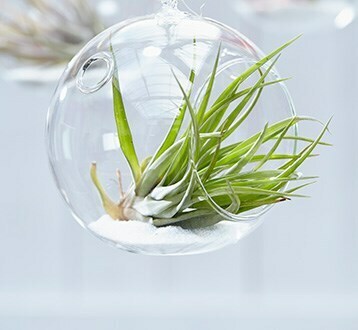 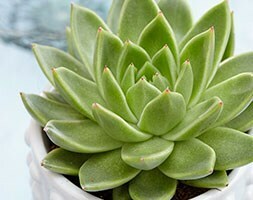 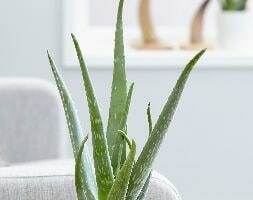 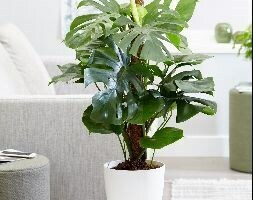 From mood boosters to air purifiers, browse our inspirational indoor plants. 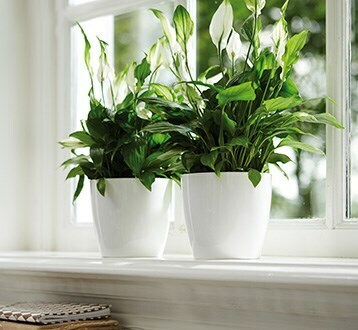 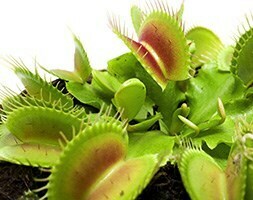 Breath easy with our air-purifying plants proven to improve well-being. 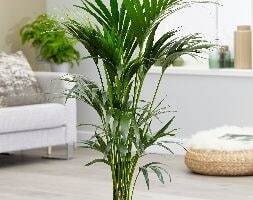 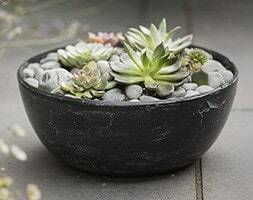 Engage in the art of tray planting and add a Bonsai or two to your living spaces; style for you to contemplate. 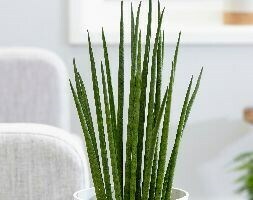 Sharpen up your style with our collections of cactus; perfect as low maintenance plants with a touch of the exotic for all living spaces.